Please provide us a little bit of information about yourself and your needs. Please indicate if CCO has assisted you before. Please detail your needs (ages/genders of children). We can't guarantee we will be able to accommodate all requests, however, with the information you provide, we will do our best to seek out inventory. **** UPDATE--- WE HAVE CHANGED THIS EVENT TO A CLOSED EVENT AND WILL BE WORKING TO ACCOMMODATE THE REQUESTS THAT WE RECEIVED. THANK YOU. 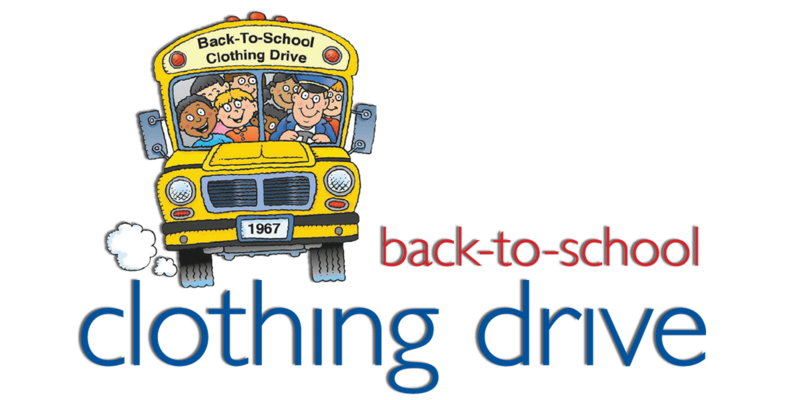 As many know, the beginning of each school year can be very expensive for families as they stock up on new clothing for their children each year. We are asking the community to donate gently used or new clothing/shoes for the event that fit the above criteria. Please remember donated goods are redistributed to those within our community, and we ask that you do not donate stained clothing, or clothing with holes. The Closet is a FREE resource that CCO provides to families in the Conejo Valley thanks to the generosity and donations from our community. *To have access to the Closet on Open Closet Day, you must pre-register by SUNDAY, JULY 30, 2017. Donations are being accepted throughout the month of June, and drop-offs are being received at Jacob Flame's Tang Soo Do University in Newbury Park, from 4-7 p.m. daily, Mon-Fri. If you prefer to donate a monetary amount for us to stock our Closet with these needs, please email us at board@conejocommunityoutreach.com or donate through our website. We are looking for SIX volunteers to help us during our event. Ideally two volunteers for each of the time slots below but we are flexible, and the more the merrier!